Home > Latest News > Careers in International Organisations > Cultural differences in working environments > You wonder What is the Interest of Learning a New Language? 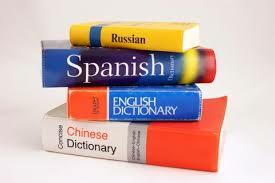 You wonder What is the Interest of Learning a New Language? I found interesting to compare with you the different returns by country. Look at this graph before choosing which one you will learn!